Pebble Ltd | Blog | How Do I Access My Google Analytics? If your website was built by Pebble, unless you have told us otherwise we will have installed Google Analytics on your website by default and the details would have been posted in your welcome pack. To see if you have been set up correctly, simply go to https://analytics.google.com/ and sign in. If you see your website there then you are good to go. if your website is not there or you cannot log in please head over to our Support Portal where you can request further information. Google acquired Urchin Software Corp. in April 2005. Google's service was developed from Urchin on Demand. The system also brings ideas from Adaptive Path, whose product, Measure Map, was acquired and used in the redesign of Google Analytics in 2006. Google continued to sell the standalone, installable Urchin WebAnalytics Software through a network of value-added resellers until discontinuation on March 28, 2012. The Google-branded version was rolled out in November 2005 to anyone who wished to sign up. However, due to extremely high demand for the service, new sign-ups were suspended only a week later. As capacity was added to the system, Google began using a lottery-type invitation-code model. Prior to August 2006 Google was sending out batches of invitation codes as server availability permitted; since mid-August 2006 the service has been fully available to all users – whether they use Google for advertising or not. The newer version of Google Analytics tracking code is known as the asynchronous tracking code, which Google claims is significantly more sensitive and accurate, and is able to track even very short activities on the website. The previous version delayed page loading and so, for performance reasons, it was generally placed just before the body close HTML tag. The new code can be placed between the HTML head tags because, once triggered, it runs in parallel with page loading. 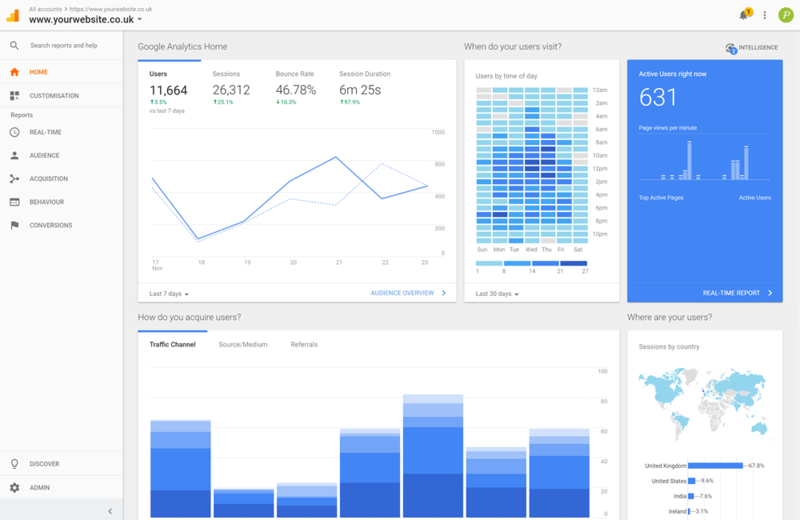 In April 2011 Google announced the availability of a new version of Google Analytics featuring multiple dashboards, more custom report options, and a new interface design. This version was later updated with some other features such as real-time analytics and goal flow charts. 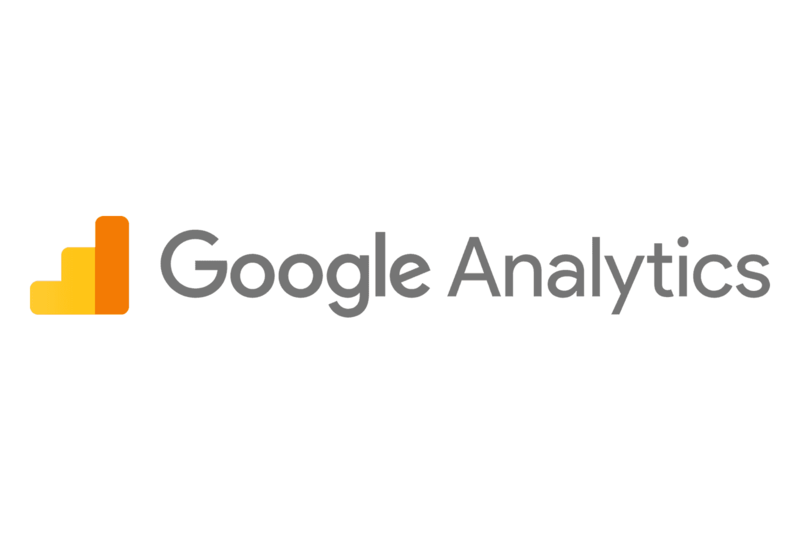 In October 2012 another new version of Google Analytics was announced, called 'Universal Analytics'. The key differences from the previous versions were: cross-platform tracking, flexible tracking code to collect data from any device, and the introduction of custom dimensions and custom metrics In October 2017 the newest version of Google Analytics was announced, called ‘Global Site Tag’. Its purpose was to unify the tagging system to simplify implementation.